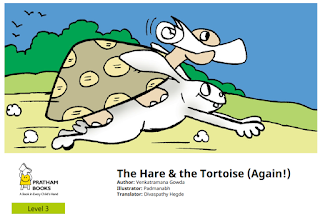 Remember how the slow and steady tortoise beat the arrogant hare in that great race long ago? Now the two are back together again, and they have a task to complete. 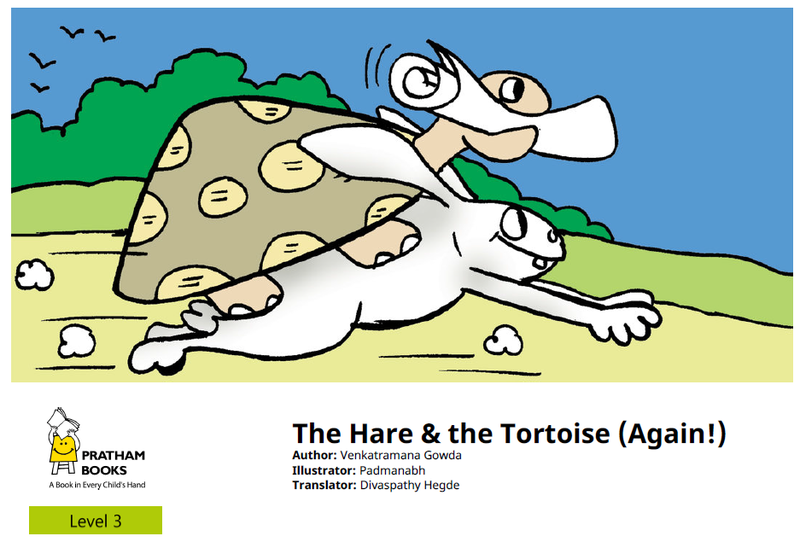 Each knows that he cannot do it without the other, but can these two big rivals work together?